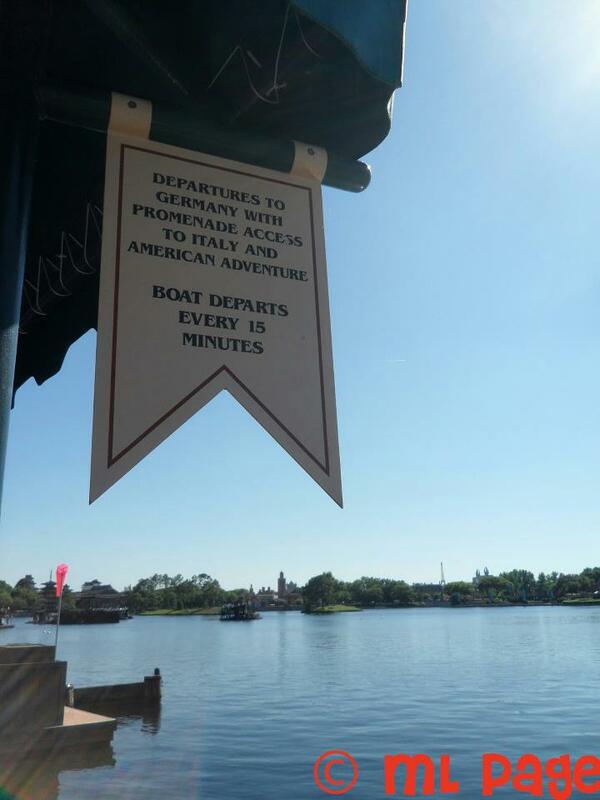 Picturing Disney: Take a ride Aboard the Friendship! We love to take the boat around the lagoon! It is a great rest for the kids and a different perspective on the lands. We see things that we don't notice from walking.